Learn about Freshtix ticketing for events, venues and festivals. 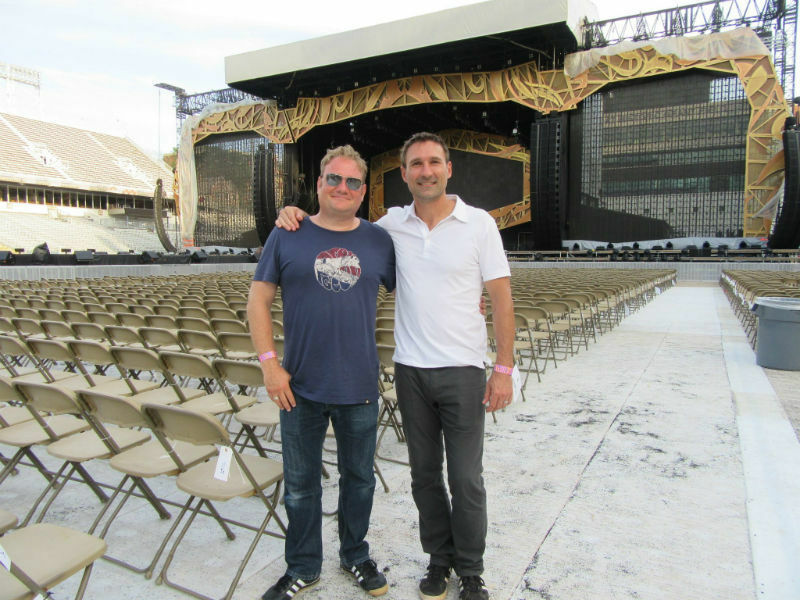 Freshtix is the brainchild of ticketing veterans, and Ticket Alternative Co-Founders, Iain Bluett and Jamie Dwyer. While Ticket Alternative serves reserved seating venues like Sweetland Amphitheatre and the Classic Center, general admission events, venues, and festivals have big needs too. For attractions, museums, botanical gardens, and other venues with a membership base, our platform's unique "member-match" feature offers your members' ticket discounts applicable to their membership level while up-selling the benefits of membership to non-members. Our software strives to serve small events and venues as well as large ones. We’ll support you from start to finish as you organize your first event all the way up to your multi-day festival utilizing RFID technology for cashless payments. For major events, we'll bring staff to help you on-site at the event and even lend you the extra equipment you need. We believe in keeping life fresh and that means providing a solution that benefits awesome events of all varieties and sizes. With Freshtix you can list a small free event to collect RSVPs or a large multi-day music festival with tens of thousands of attendees. 15+ years in ticketing has taught us a few things about organizer and event needs. We also have a host of tools for onsite use. Scan ticket holders in with mobile apps or sell tickets at the door with mobile devices, tablets and laptops. Our in-house call center will answer questions, sell tickets and even help your customers with directions to the venue or a place to stay near the event. So what makes us so undeniably Fresh? But enough about us, let’s see how you keep life fresh. Go forth and build your event!